Enjoying beauty treatments before the wedding isn't just for the girls; an increasing number of grooms are heading to salons, spas and barber shops in the quest to look their very best before the Big Day. And why not? If you spend hours honing your physique in the gym, then doesn't your face deserve a little attention too? Well, we certainly think so! That's why we've rounded up some of the UK's best (and coolest, obvs) places to get your groom looking shipshape and wed-ready below. 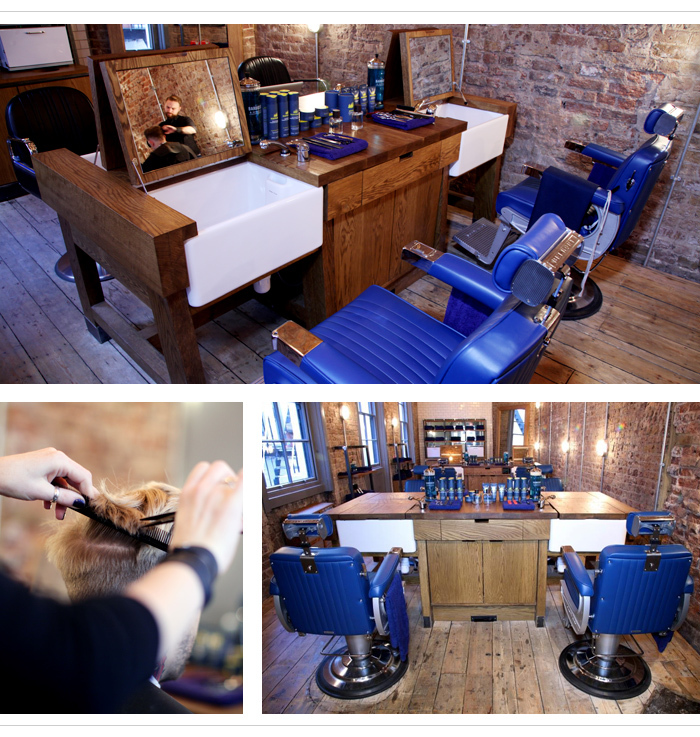 When Men’s Fitness calls this salon ‘the Rolls Royce of men’s grooming’, you know its something really special. 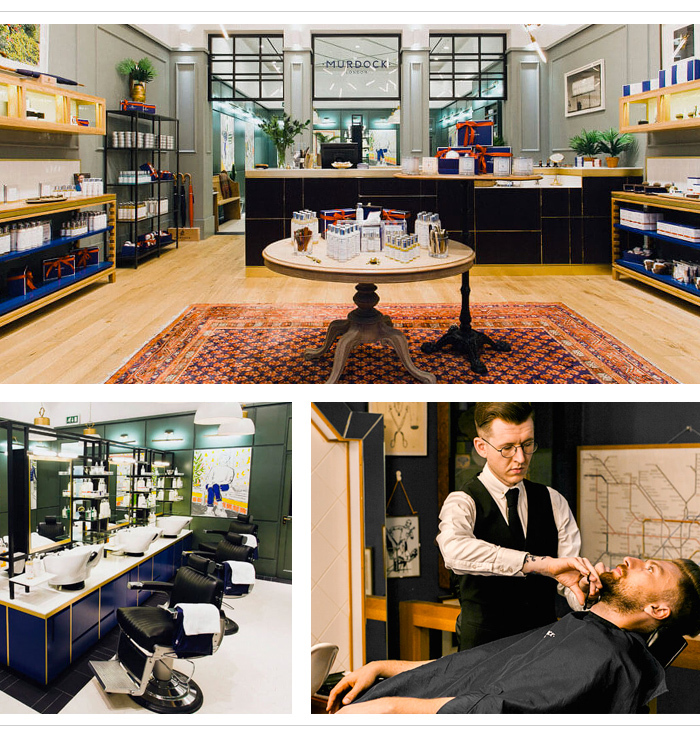 The Refinery bills itself as London’s one-stop grooming emporium for men, and offers everything from facials and eyebrow shaping to beard design. It's also recently launched a loyalty card with rewards for frequent visitors. 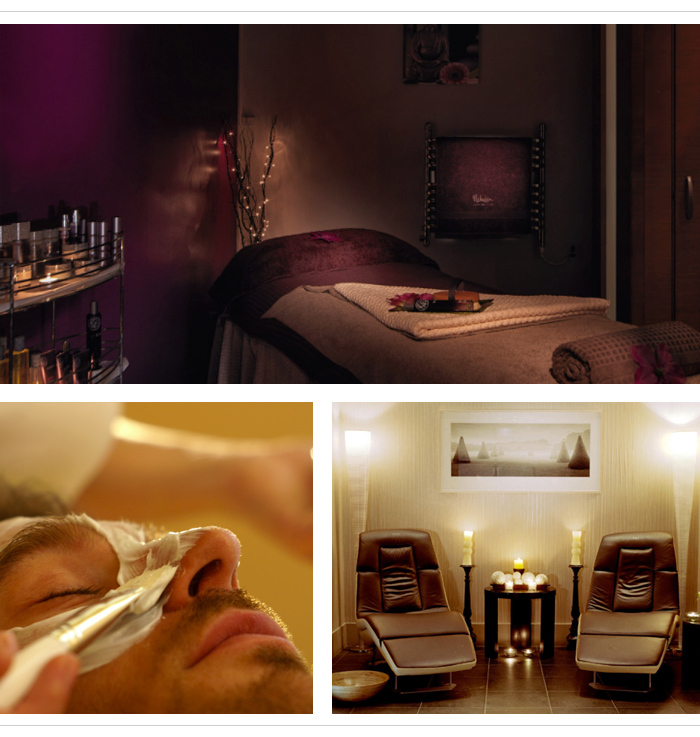 The menu is packed with facials, massages, reflexology and trims, shaves. 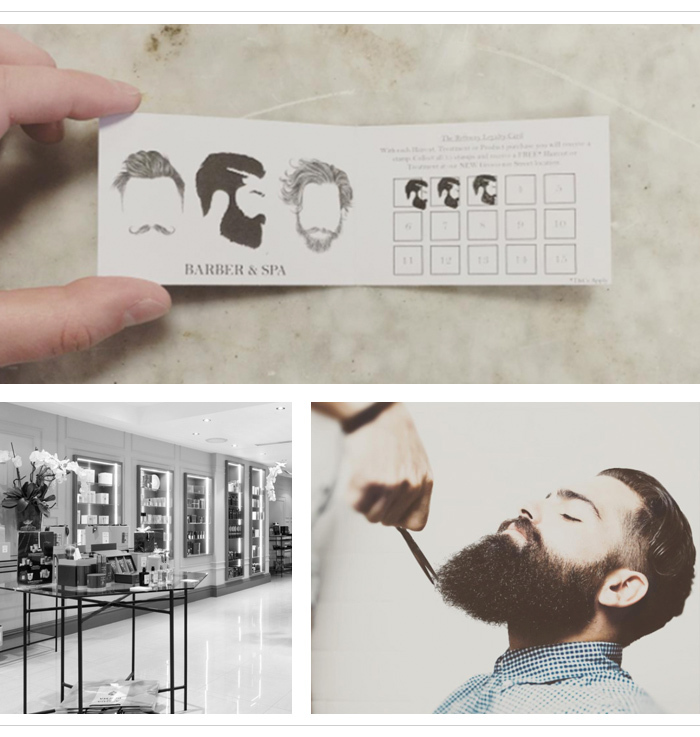 We think the Shaving Experience sounds best for grooms, which includes a facial and wet shave (£60 for 45min). 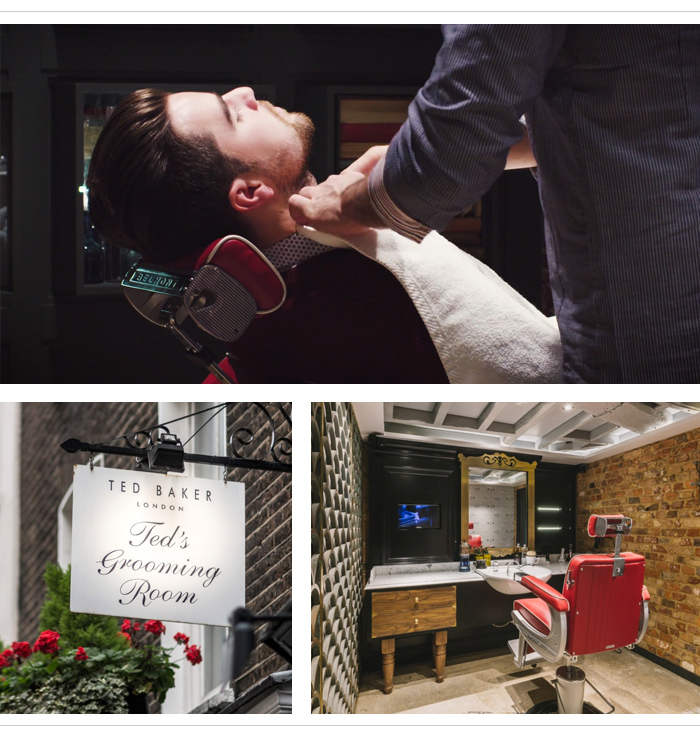 Ted’s Grooming Rooms’ exclusive ‘By Appointment Only Lounge’ on Mortimer Street is for the groom who wants an immaculate grooming experience. The Murdock London Luxury Full Service (£120 for 105min) includes a hair trim and tidy, wet shave or beard reshape, manicure or pedicure and shoe polish, ensuring you’ll look the part on the Big Day. Drinks in the shape of whiskey, beer, tea and coffee complete the experience. If your skin is the first casualty of a night out, rehydrate it with the Age Rebel facial (£100 for 90min) at Sienna Spa, Manchester. The treatment promises instant results for a healthy-looking complexion. You’ll leave looking like a better, shinier version of yourself. Growing a beard for the Big Day? Keep it in check with a Beard Tidy and Razor Work service, which sharpens hair lines with a cut-throat blade (£30 for 30min). But for those short on time, The Quick Beard Tidy will trim, shape and define in a mere 15min (£15). Malmaison’s repertoire of services is made for grooms. For a treatment that’ll see you through ‘til the honeymoon, book the Stress Reliever Total Holistic Body Care (£75 for 90min). 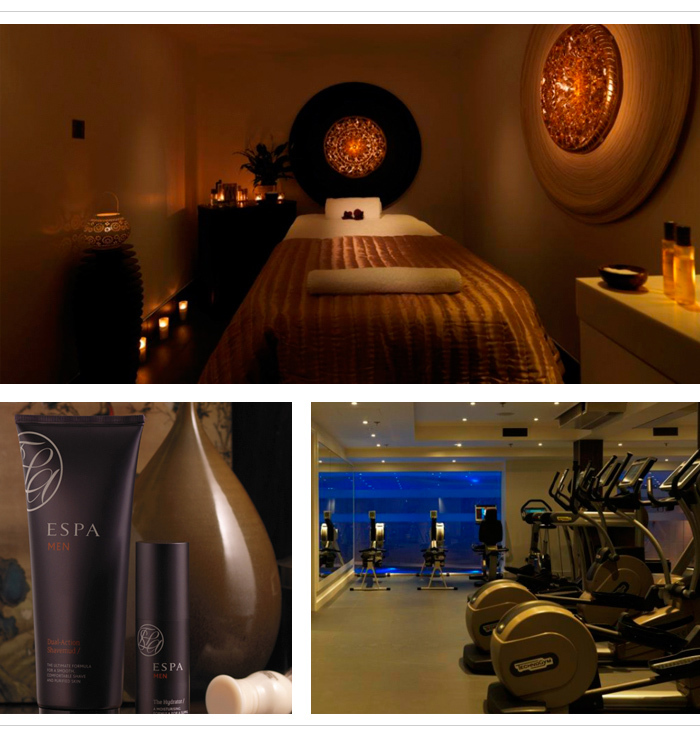 The no-nonsense experience involves full body exfoliation, followed by a body, face and scalp massage.